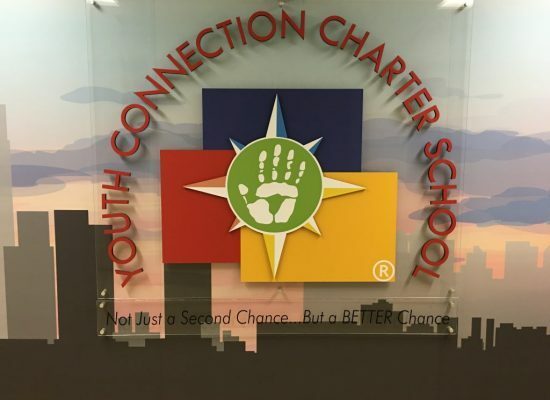 Youth Connection Charter School is a not-for-profit educational organization, partnering with non-profit community-based organizations who have served their neighborhoods for the past 40 years. 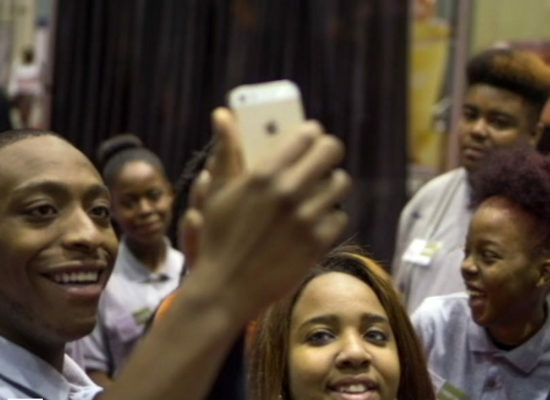 YCCS takes a holistic approach to addressing the unique challenges of students with comprehensive programs that seek to break the cycle of underachievement. Research-based strategies, models, and interventions specifically designed to reconnect students and accelerate their progress are elements of the YCCS school design. 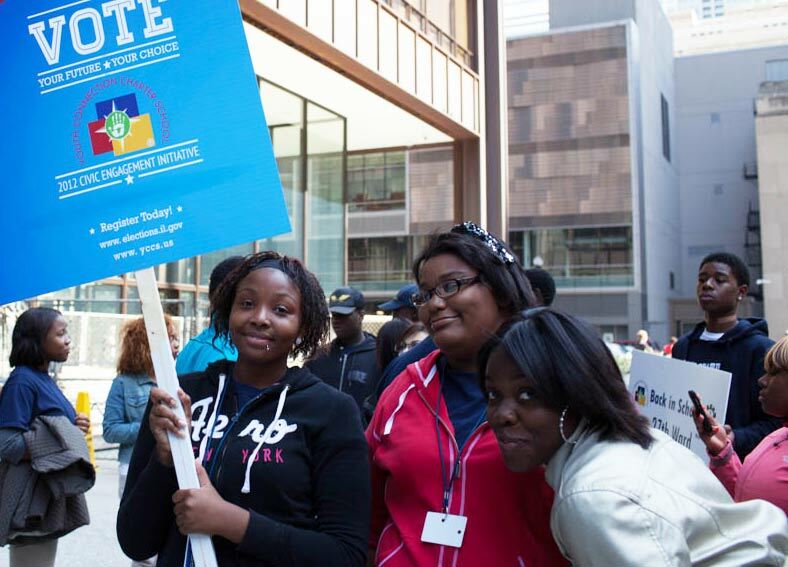 Youth Connection Charter School advocates, develops and provides a world-class education to students at-risk and high school dropouts in collaboration with the alternative high school community. YCCS meets the individual needs of students through programs committed to academic excellence, human development, cultural enrichment, and social equity. YCCS prepares students for quality life experiences, technological literacy, graduation, vocational and post-secondary education, and competitive employment. Youth Connection Charter School is a nationally recognized model for alternative education with quality academic and support services, providing tools to empower at-risk students and high school dropouts to graduate and become productive members of society.